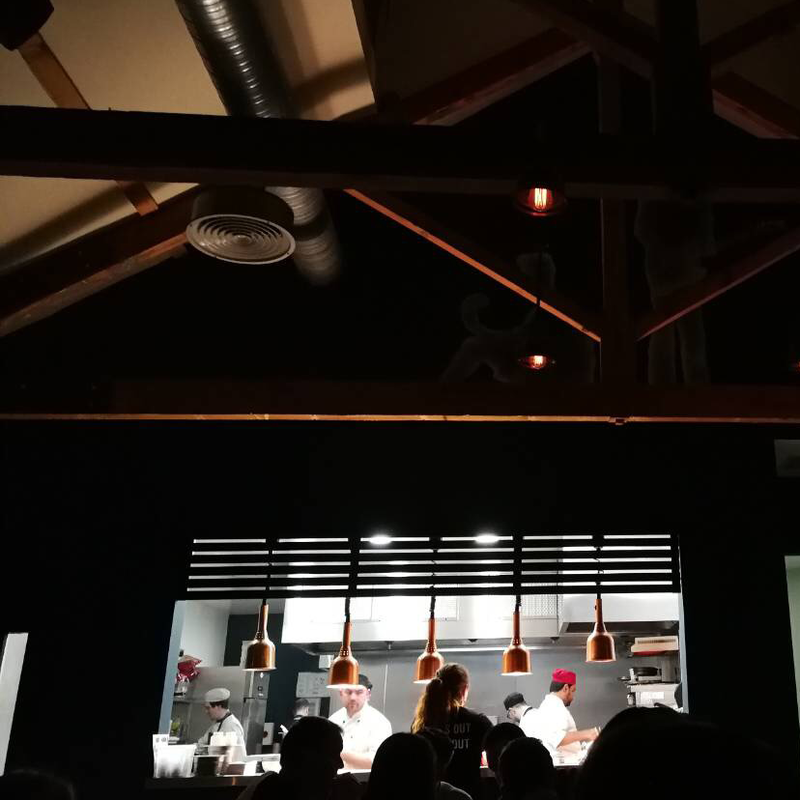 Son of a Bun is a unique culinary experience in Cork city, and for a simple reason: it confounds expectations, and is not what you expect. As you are guided to your table by friendly, incredibly efficient staff, past the other smartly dressed diners in this modern, suave room, dimly lit and with eye catching portraits, you quickly have the impression that you have come to a deluxe, upscale restaurant. But, before you order caviar and blinis, and start worrying about why you didn’t get dressed up before you came out, the menu puts you right, offering a unique, wise choice of burgers. Son of a Bun is smart, for sure, and slick, but it’s also rooted. 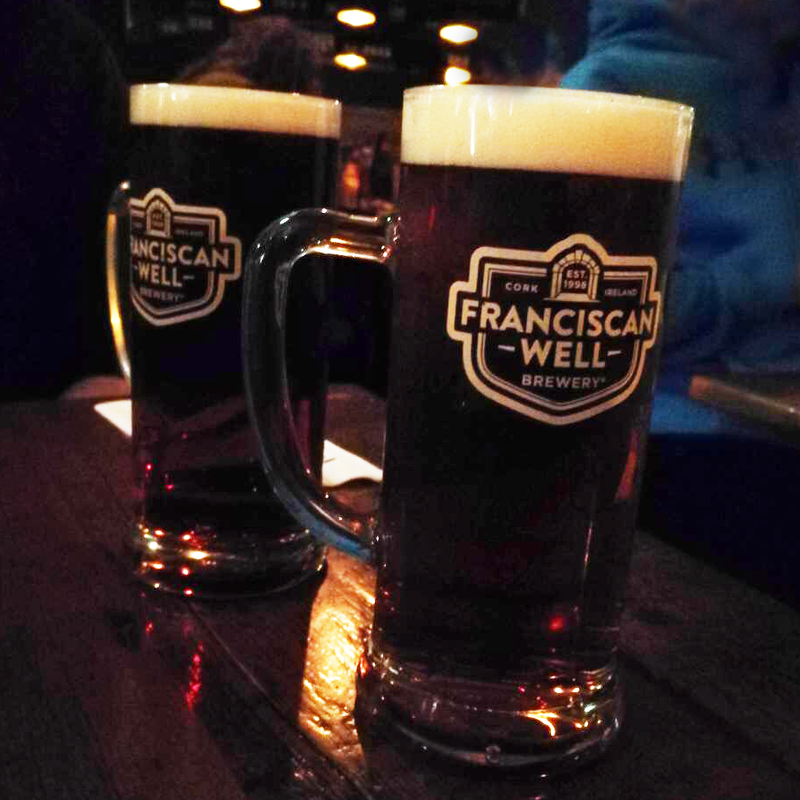 It’s Cork, like. 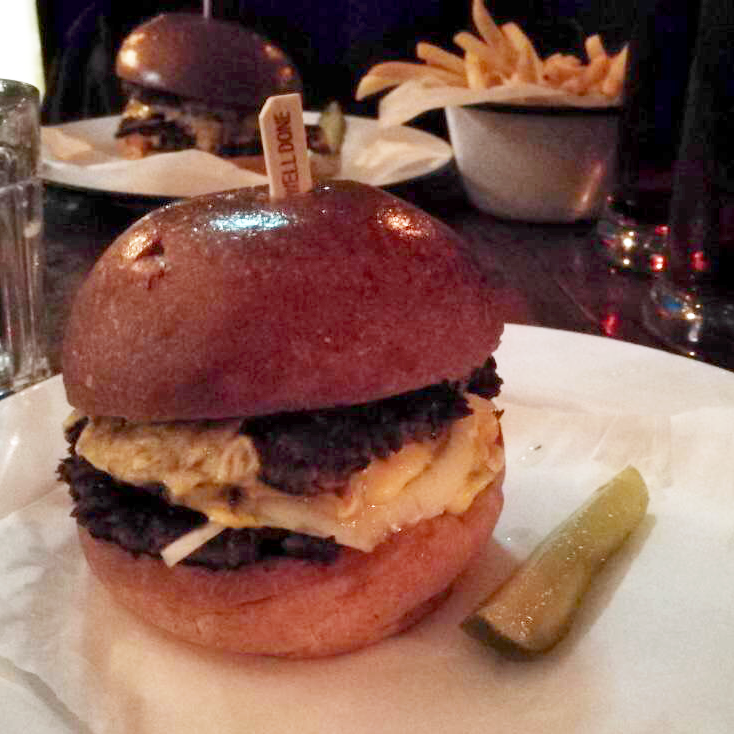 The SOB burgers include 'The Black' a two-patty burger served with Clonakilty black pudding. The burger leaves a lasting impression, thanks to a beautifully constructed burger that balances out the unique taste given by the combined ingredients. The black pudding, stacked in between two Angus beef patties, served in a crisp brioche bun, has toppings that complement rather than overpower. This gives a delicious, uniquely constructed taste. Son of a Bun options also include customisation, so you can add to your choice. And, of course, no burger would be complete without a side of chips, which is taken care of by the tasty home cut skinny chips that accompany the main dish. 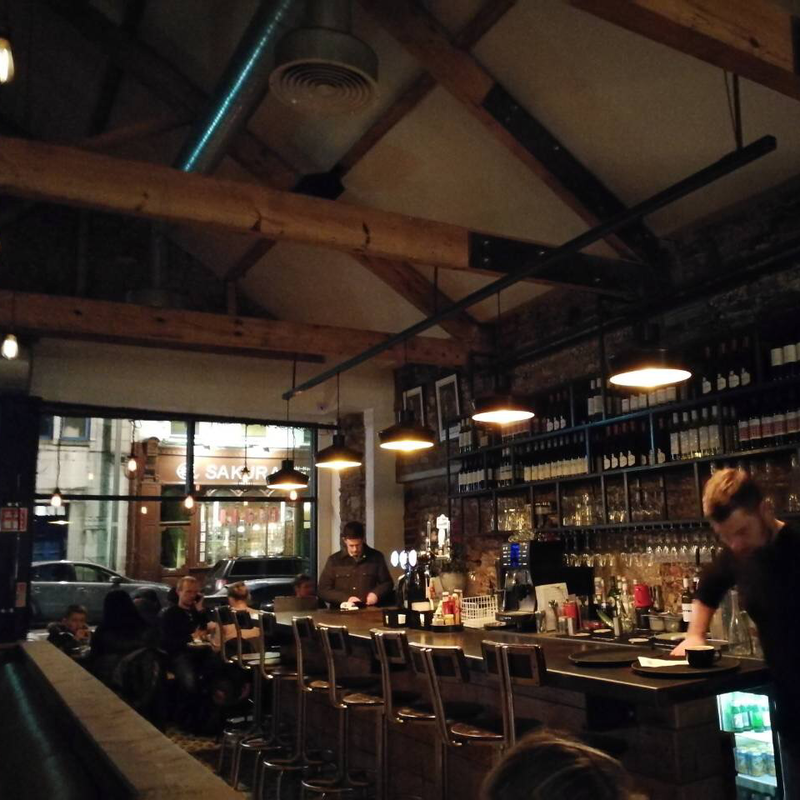 Accompanied by a drinks menu including Irish craft beers, this is a truly satisfying dinner for a very fair price. 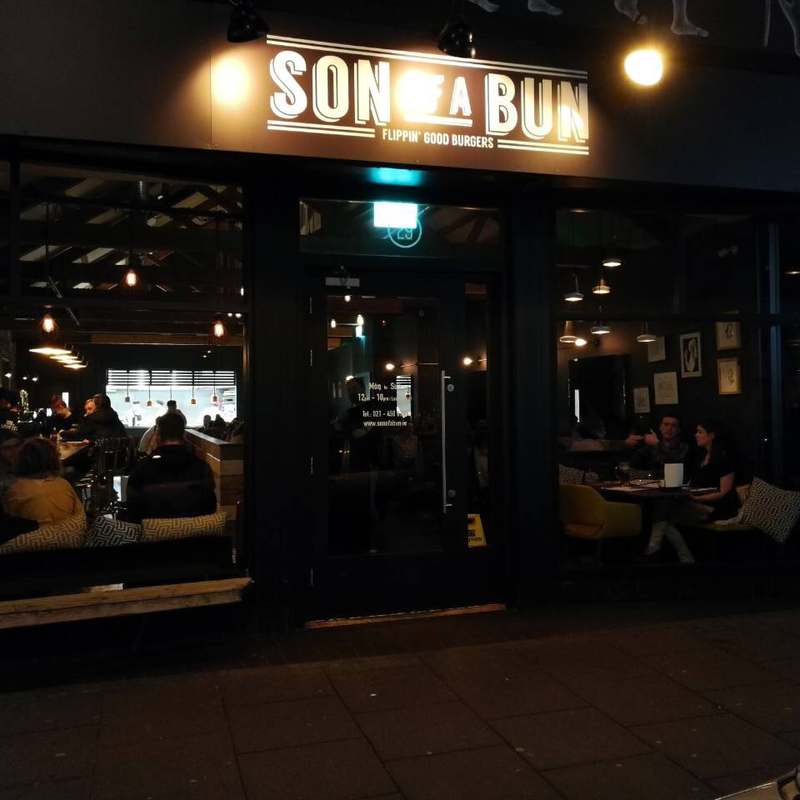 Son of a Bun has brought new life into the 'burger joint' concept, mixing modern, metropolitan dining with a classic menu, taking the hamburger to a place far removed the old take-away idea.